Shibing's Karst Landform located in Shibing county of Guizhou province has been officially enlisted on the UNESCO World Heritage List on 23rd June at the 38th World Heritage Convention held in Doha, Qatar. Karst landscapes are formed soluble rocks, such as limestone and gypsum are washed away, leaving hard rock behind. 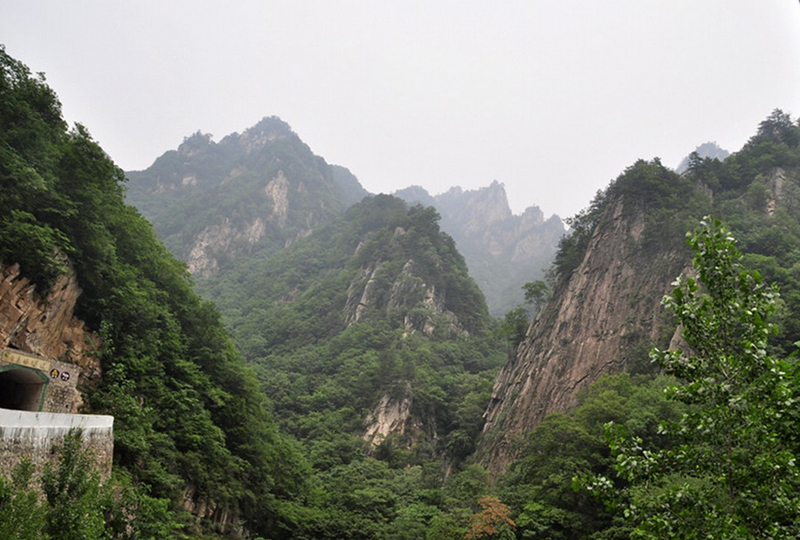 South China has the world’s most diverse karst landforms. Shibing's karst landformi s the third world natural heritage site in Guizhou. The two other world natural heritage sites were listed in 2007, in Libo, and in 2010 Chishui.